Splashtop Personal by Splashtop Inc.
Splashtop 2 is a seamless and fast way to access your computer from anywhere. Splashtop offers great fluidity for browsing through your operating system and auto adjusts the resolution for your iPad's display. I tried this on my MacBook Pro and iPad 2 and OS X felt really natural to the iPad. 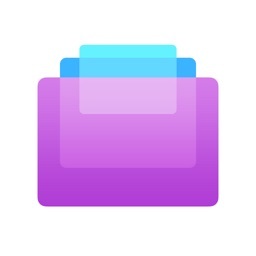 I tried this with a few people and they thought it looked like a port of OS X to work on the iPad. Splashtop looks amazing, is really easy to set up, and easy to connect. Splashtop is great because it's super fluid and easy to use. It automatically adjusts resolutions to fit your iOS screen too, so everything is optimized without any effort. Limited time sales! 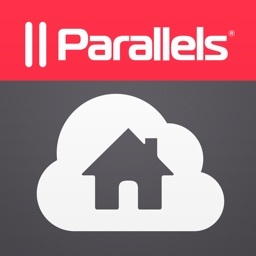 (retail $19.99 USD) Check out other Splashtop Apps On Sales as well! 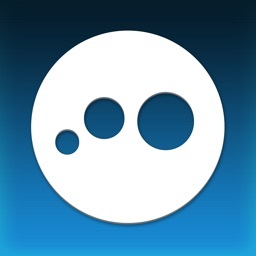 Over 35 Million Users -- #1 Remote Desktop App for iPad! 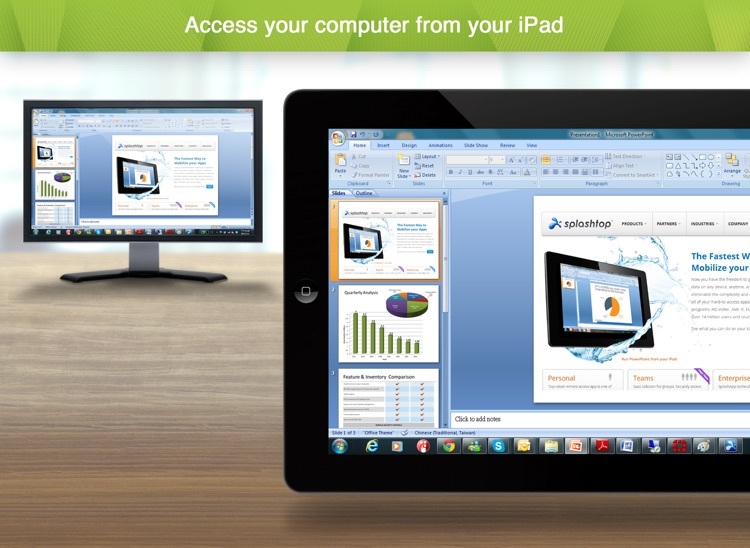 Splashtop is the easiest and fastest way to access your Mac or Windows PC from your iPad! 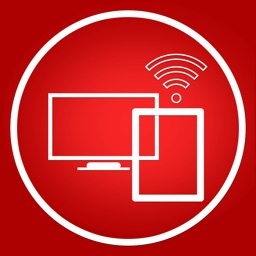 Use Splashtop to access your computer on the local network with best-in-class video streaming performance. View and edit Microsoft Office and PDF files. Browse the web using IE, Chrome, and Firefox with full Flash and Java support. 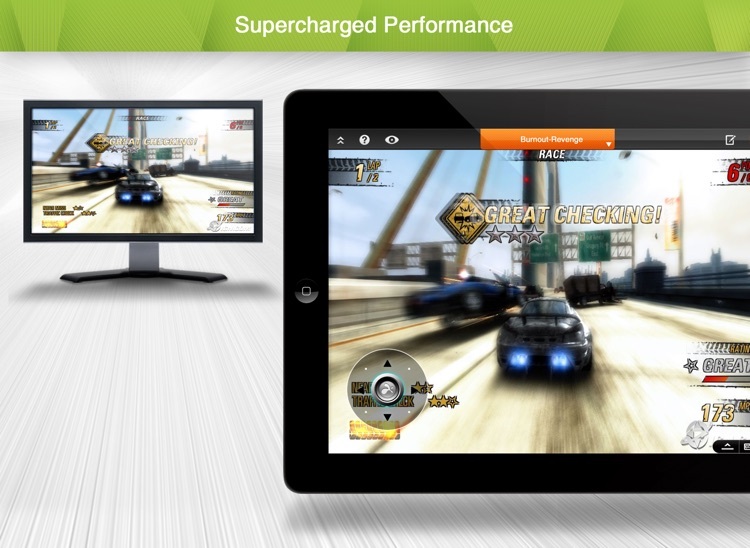 Play 3D PC and Mac games. Access your entire media library and documents. And more! – Control your Windows and Mac apps and games easily with on-screen shortcuts mapped to your most commonly used functions. Use the built-in profiles for popular apps or create your own. – Annotate over any live remote desktop screen. 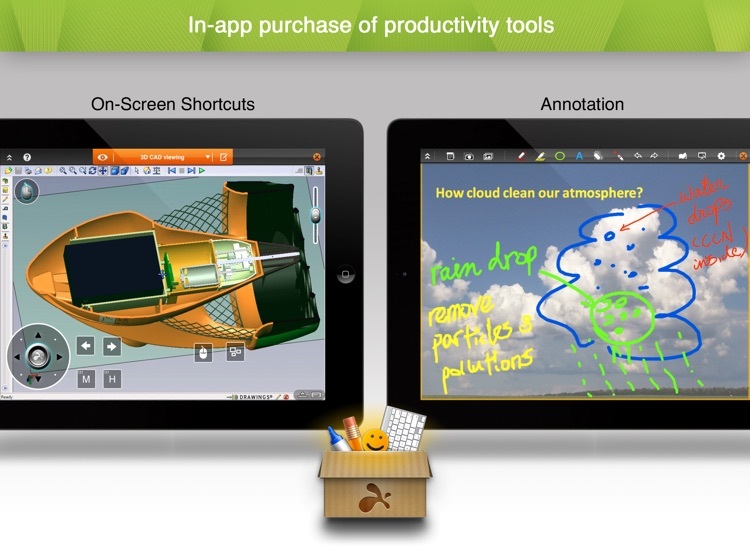 Great for presentations and classroom instruction. 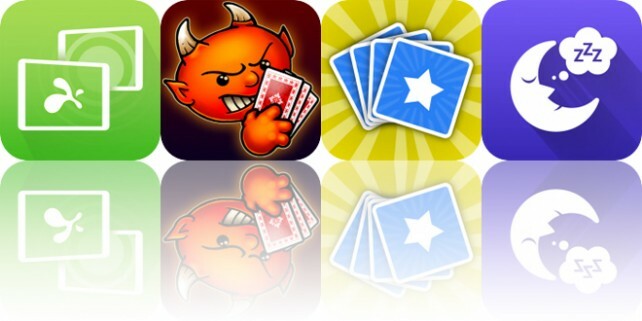 Today’s AppsGoneFree list includes a business app, a card game, and a matching game. Today’s AppsGoneFree list includes a recipe app, a camera app, and an educational app.